The P-Square brothers, are arguably the most known twins in the whole of Africa. The electrifying duo might be aging but they are still a very strong force to be reckoned with in the Nigerian music industry. With a lot of new talents at their backs chasing, Peter & Paul Okoye are putting more effort and originality in their songs and videos. 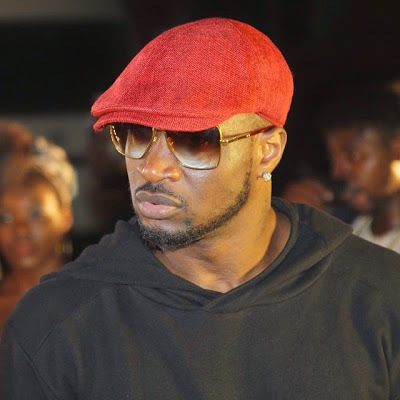 P-Square has started the video shoot for their song, Shekini. It’s from their 6th studio album, Double Trouble released on September 12, 2014. The video is being shot in Lagos, directed by ace cinematographer, Clarence Peters. Don Jazzy To Marry Atiku’s Daughter?